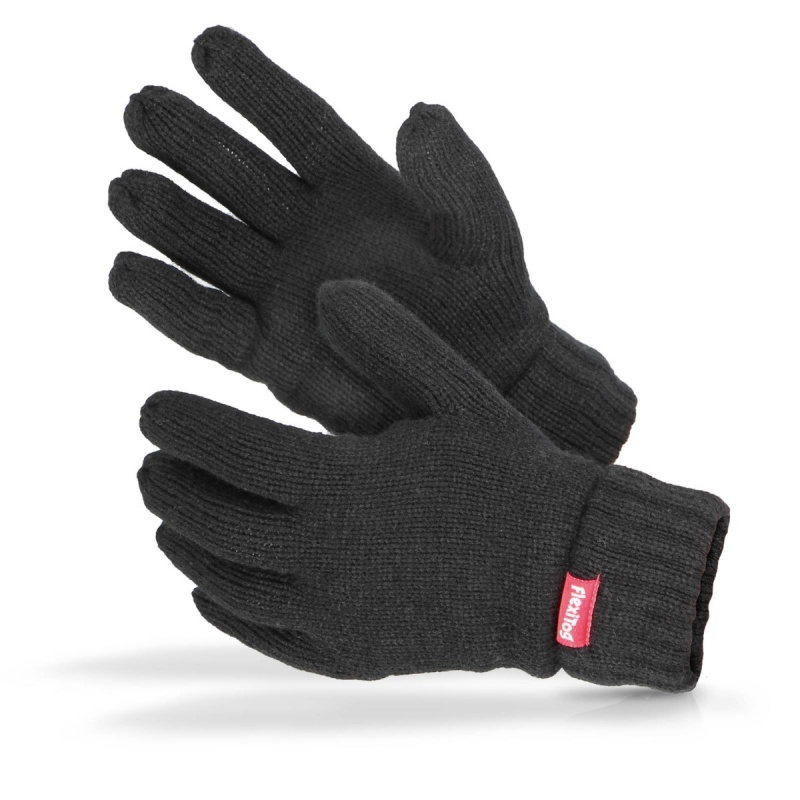 The Flexitog Warm Thinsulate Thermal Black Gloves FG11SB offer high durability and comfort, making them perfect for low-risk environments where minimal threat is posed. They also feature a Thinsulate liner to protect against cold conditions, while their flexible and sensitive design is perfect for handling materials. The Flexitog Thermal Black Gloves are available in one size that should suit the hands of most users due to the flexible nature of the design.